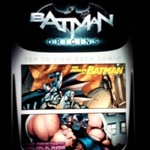 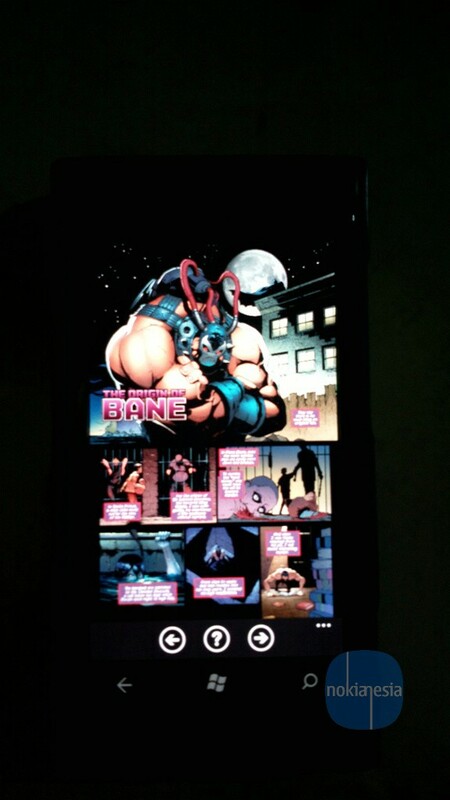 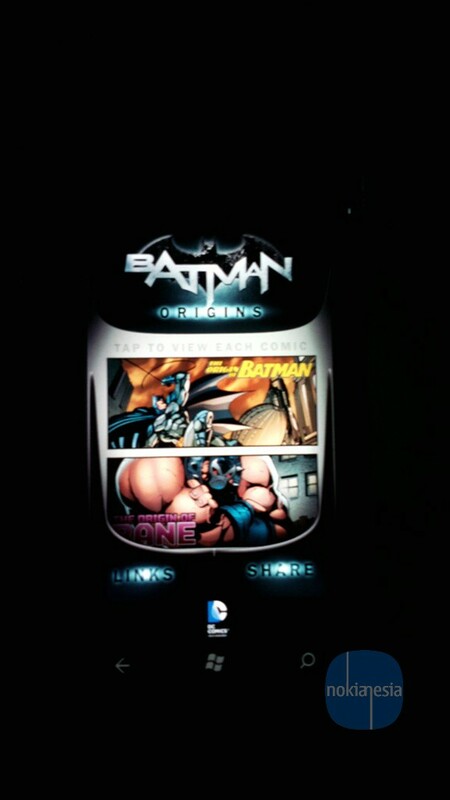 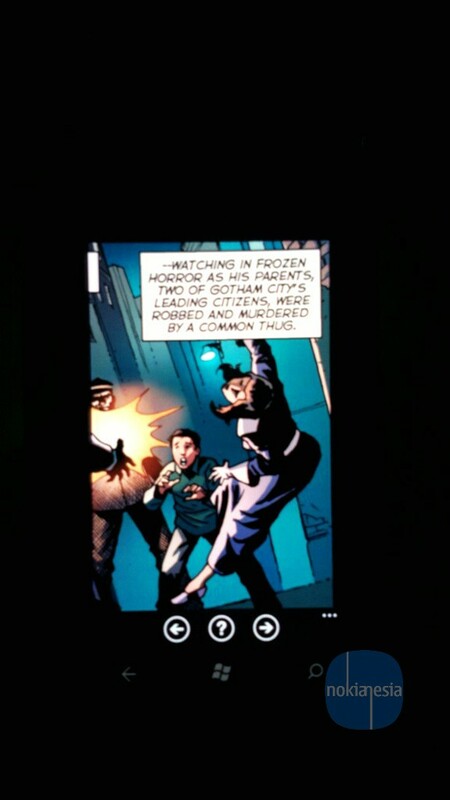 After releasing exclusive "The Dark Knight Rises" application for Nokia Lumia, today nokia just released another exclusive application called "Batman: Origins"
Batman: Origins is a digital comic application only for Nokia Lumia series. 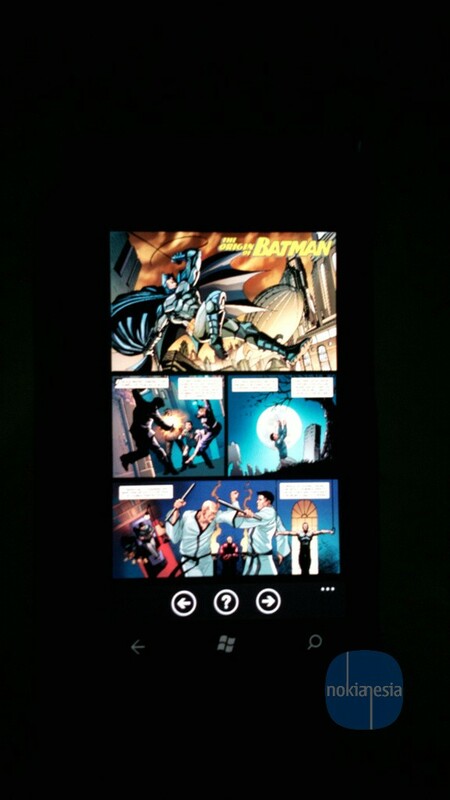 There are 2 Comics available in this application. 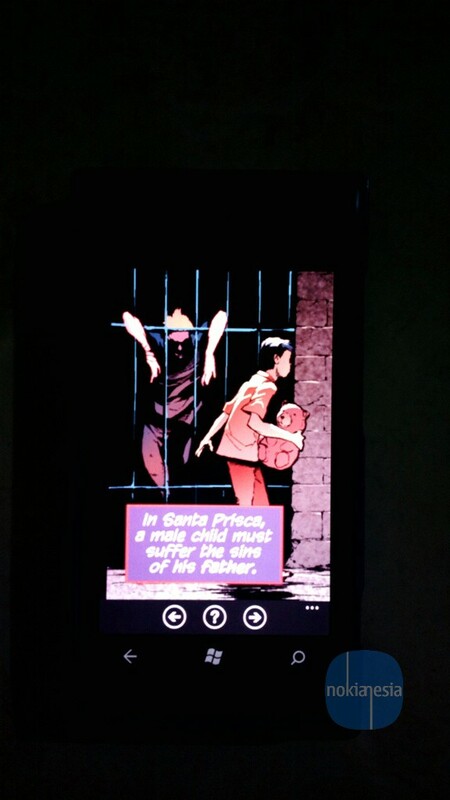 You can grab this application for free.